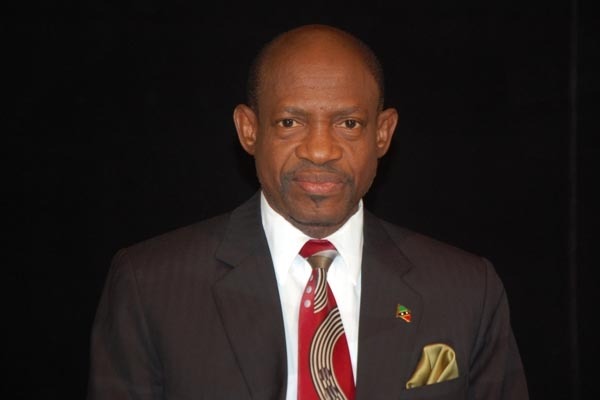 ZIZ News — Prime Minister Dr. Denzil Douglas says St. Kitts and Nevis has been attracting the highest levels of Direct Foreign Investment in the Eastern Caribbean. He noted the continued investor confidence despite the desperate efforts of ‘power-crazed’ Dr. Timothy Harris to destabilize the country. Dr. Douglas was speaking with St. Vincent media who inquired whether the political stalemate between his Labour administration and the Timothy Harris led Team Unity faction had affected the willingness of investors to do business with the twin-island state. “With regard to investment we have been attracting the highest level of foreign direct investment over the last few years in the Eastern Caribbean and maybe, generally, the Caribbean region,” he said.